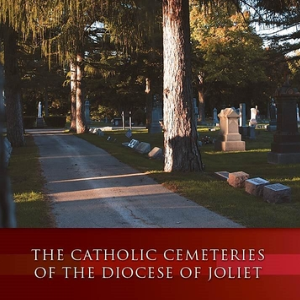 Our sacred grounds are maintained on a regular basis during the growing season for the best appearance of you loved ones gravesite and cemetery. ITEMS are removed when they become unsightly, withered, or if they fail to comply with size and/or material limitations. Our wish is to be as sensitive as possible to your needs in allowing you to express your grief and love in adorning your loved ones gravesite, keeping in mind the reverence and beauty of the entire cemetery. March is the traditional time used by the cemetery to clean the grounds and prepare the cemetery for Spring. ALL ITEMS will be removed and disposed. If you wish to retain your items, it is your responsibility to have it removed before March 15th. October is the traditional time used by the cemetery to prepare the grounds for winter. ALL ITEMS will be removed and disposedf. ALL bronze floral vases will be inverted into their ground well to prevent them from freezing/cracking, and to prevent damage to the vase and our equipment during the winter months of operation. If you wish to retain your items, it is your responsibility to have it removed before October 15th. Since the cemetery is open to the public, it is very difficult to control the activity of every visitor. We regret that we cannot guarantee items from damage or disappearance. We'd advise you not to place any objects of sentimental value. Please contact your cemetery office with specific questions that you may have.